There’s no two ways about it – if you’re looking for straighteners that’ll get the job done, you need a pair of ghds. Ever since they first burst onto the scene in 2001, they’ve been the go-to straightener for thousands of adoring fans, and with good reason too – they produce incredible results, and the Daily Mail once described them as the Rolls Royce of hair straighteners. 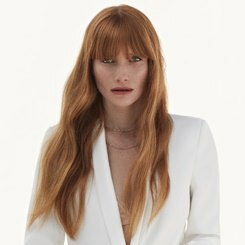 In recent months, ghd have launched a brand new straightener, and redefined their core selection so that it’s nice and easy for newcomers to understand. They’ve dispensed with the numeral based naming system that caused so much confusion in the past, and trimmed down the massive selection of different models that were previously on offer. It’s still hard to know where to start though, which is why we’ve put together this brand-new guide; tailor-made for ghd’s 2018 collection. Scrolling through, you’ll find that we’ve profiled each of the options in the new range, and provided all of the details you’ll need to work out which pair is right for you. We’ve also tried to provide a thorough comparison of all the different features that are unique to each model, so you won’t have to waste valuable time working out whether it’s the gold that has an ergonomic shape, or the Platinum that’s designed for a salon-straight finish. 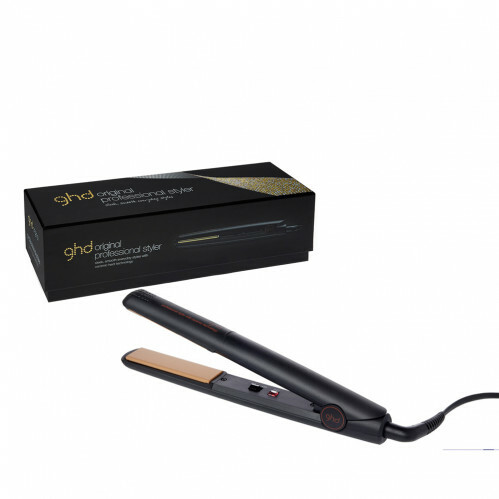 Formerly known as IVs or classics, GHD Originals are the ultimate entry-level straightener. They use floating ceramic plates and advanced heat control to glide through your hair at exactly 185 C; a temperature chosen because it’s been scientifically proven to produce long-lasting, straight hair without causing undue damage to individual strands. They’re also a very lightweight straightener, which is ideal if you’re going to be holding them for a long time. Reviews of the GHD Originals tend to focus on their ability to glide through even the thickest hair, and they’re well-known for being able to produce smooth, sleek hairstyles time after time. They do lack the dual (or tri) zone technology found in the pricier options below, but they’re a reliable option for the occasional straightener, the beginner, or those of us that are shopping on a tight budget. 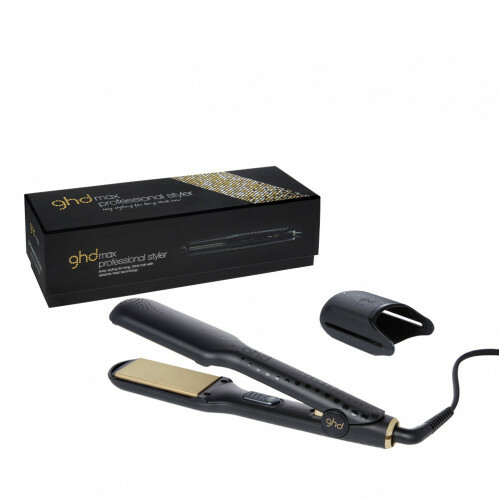 The Gold is ghd’s latest straightener, designed to offer the ultimate straightening experience. They heat up to full operating temperature in Iess time than it takes to boil the kettle (25 seconds, to be precise) and they’re also blessed with a sleek, curved barrel that makes them an absolute joy to use – irrespective of whether you’re curling your hair, or just attempting some snag-free straightening. 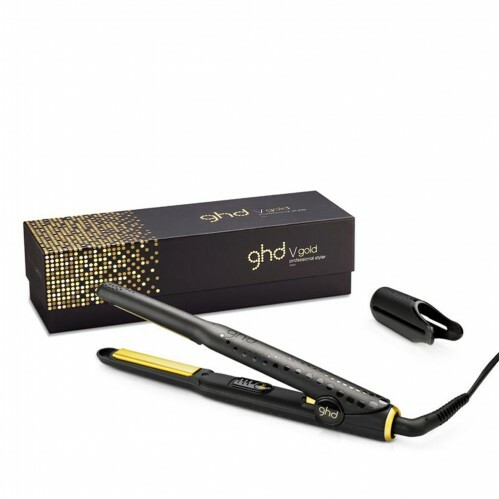 The ghd Gold also makes use of unique, Dual-zone technology; using a pair of independent heat sensors to ensure that your hair is kept at a consistent 185 C throughout the straightening process. This helps to ensure that your hair is straightened evenly, and it also ensures that you don’t damage your hair by accidentally superheating a small patch. If you have thick, wavy hair, intend to use your straightener every day, or want a top-of-the-line hair iron that’ll keep your hair sleek and glossy for years to come, the ghd Gold is the perfect hair straightener for you. 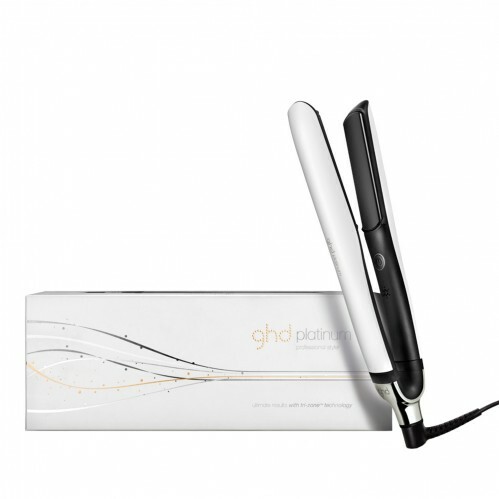 ghd’s ultimate hair straightener, the Platinum is designed with professionals in mind. This means it’s packed with all of their best features, and all but guaranteed to produce the perfect, styled finish. To ensure that these straighteners have the quickest styling speed in the ghd range, they’ve been designed to make use of advanced, precision-milled floating plates that are capable of maintaining a consistent 185 degree operating temperature. According to some of the country’s foremost hair stylists, this is incredibly important, as 185 C is the best temperature for effective styling that won’t damage your hair. 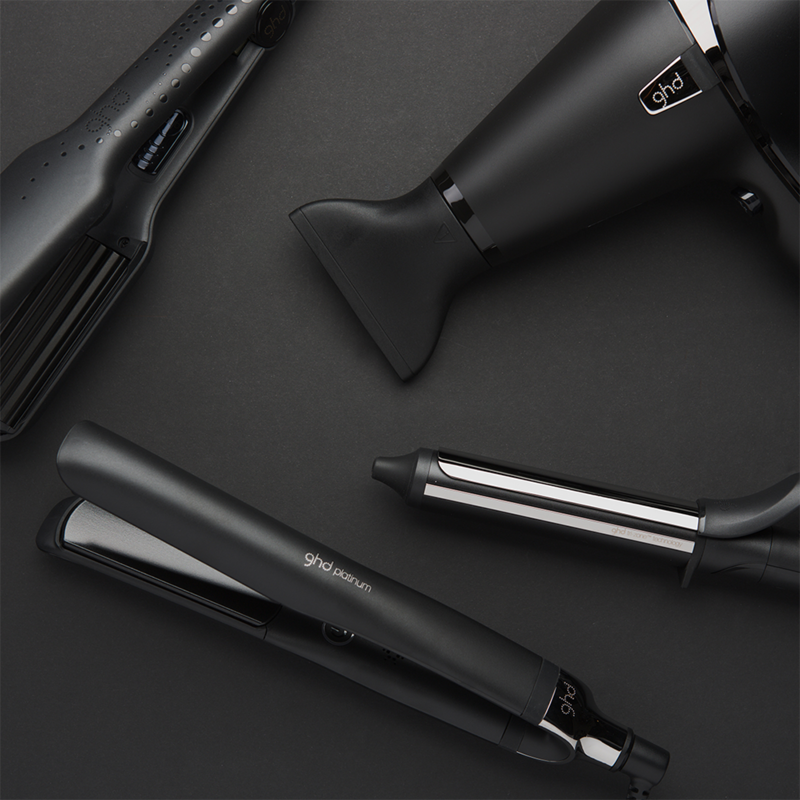 These brilliant stylers also feature ghd’s Tri-zone® technology, where three sensors are placed in each of the straightener’s ceramic plates, creating an even distribution of heat that makes styling easier, reduces breakage and increases shine. 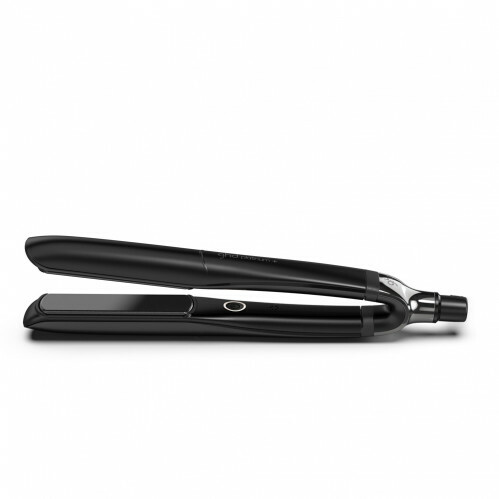 The design of the wishbone hinge also makes these stylish and sophisticated straighteners the best for those with hair that has been hard to style. 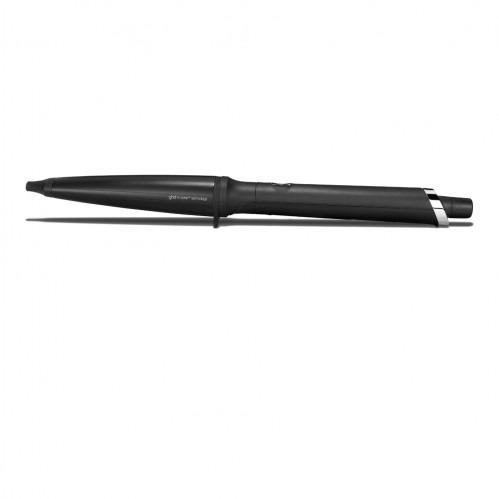 If you want beautiful results in just one stroke then this is the styler for you! As the latest addition to their already incredible range, the ghd Platinum+ is a predictive styler that anticipates the thickness of the hair being styled and the speed of styling, altering the power accordingly. Building on their trademark Tri-zone® technology, these straighteners feature the new, breakthrough ultra-zone technology that monitors the heat of the styling plates 250 times a second. Like many of the Platinum stylers before it, the Platinum+ features the wishbone hinge that ensures the plates are always aligned for even styling, and rounded edges for creating different looks with the same tool – you can also make curls and waves with this straightener! Standard for ghd stylers are the precision milled plates that let your hair slip through without catching or snagging. This great styler also comes in white and glacial blue if you’d like something a bit more eye-catching than the sleek black design. These straighteners aren’t your traditional, every-day models but they’re great if you’re looking for a niche styling product and they benefit from the same great build quality as the rest of ghd’s new range. Ideal for short hair or (very) tight curls, the ghd Mini is a slimline version of the gold, complete with thinner versions of the Gold’s floating heat plates, ergonomic design and curved outer casing. Although the smaller plates will make traditional straightening a bit of a chore, this little straightener is absolutely ideal if you’re rocking a pixie cut, or just want to straighten your fringe. The ghd Minis make for great travel straighteners too. As with all of the new ghd straighteners, you can rely on the Mini to keep working time-after-time. It operates at the same 185 C temperature as the rest of the range and it also boasts the same 2 year warranty, which should help to take the worry out of shopping! Designed for those of us with exceptionally long, thick or wavy hair, the ghd Max boasts wide heat pads crafted from the same advanced ceramics as the plates used on the Gold. 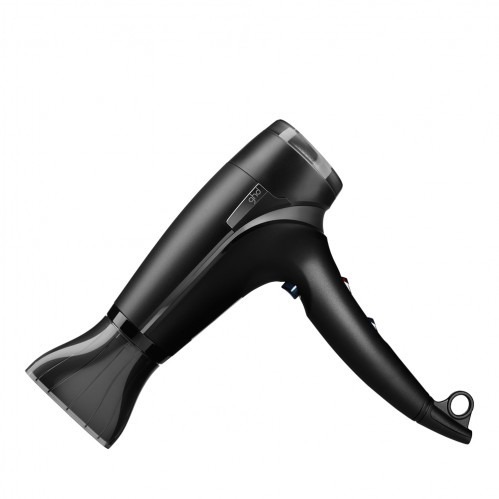 It also heats hair to exactly 185 C which is the best possible option if you want to straighten hair without damaging it, and the free-floating design of those ceramic pads allows it to glide through hair of every thickness. If you’ve previously struggled to get straighteners through your hair, the ghd Max may well be the answer to your prayers. 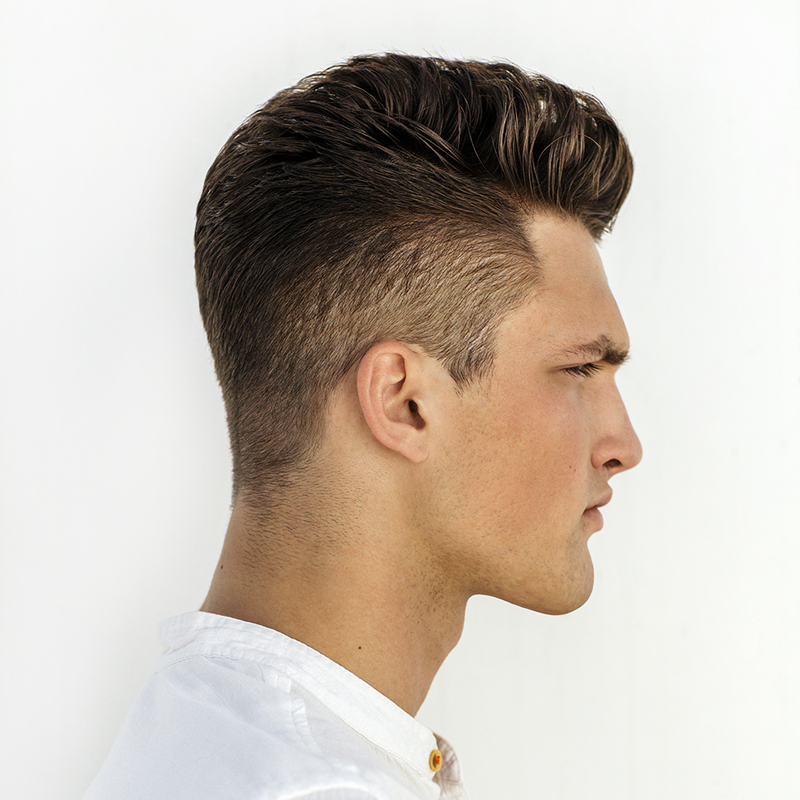 We’re a huge fan of the styling, the design, and the sleek, smooth styles that it can be used to produce. The only slight downside is that it’s a bit more cumbersome and unwieldy than the thinner models in the range. Alongside their groundbreaking straighteners, ghd also now offer a selection of two cutting-edge hair dryers, designed to straighten hair as you dry, and massively reduce amy frizz-related hair nightmares. We’ve profiled both below, with a complete breakdown of their features. Ergonomic, stylish and oh-so attractive, the ghd Air is a fantastic hairdryer in its own right – boasting a powerful 2,100w motor, variable temperature control and a number of patent-protected technologies that are all designed to let you enjoy a salon-quality finish from the comfort of your bedroom. It’s the unique use of ionic technologies that really makes this hairdryer stand out though; taming frizz and stray flyaways so that you can straighten faster, and faff less. 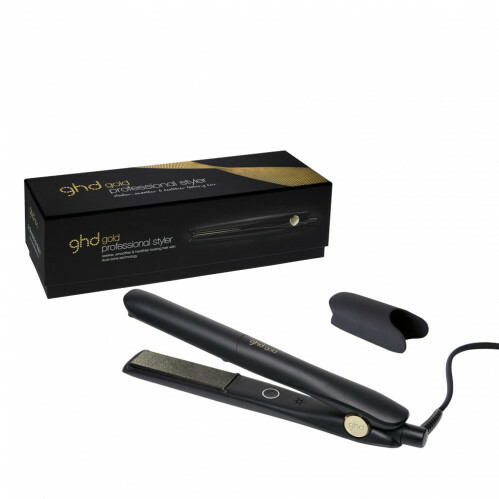 In our opinion, the ghd Air is a must-have if you regularly blow-dry your hair. It still delivers plenty of oomph at lower temperature settings too, which is ideal if you want a quick blast of cold air to set your hair in place. Probably one of the most advanced hair dryers available on today’s market, the ghd Aura combines a number of really unique technologies to deliver a one-of-a-kind drying experience. Most important is their unique Laminair® technology which delivers a single, consistent stream of air that’s completely free of turbulence. This lets you style specific areas of hair without disrupting the rest of your style, and gives you incredible precision. It also delivers 42% more air than hair dryers with an equivalent motor, which means that your hair will dry much faster too. The Aura incorporates a unique Cool-Wall® technology too; surrounding the hot air with an aura of cooler air to ensure that the barrel stays cool, and to allow for styling much closer to the root. 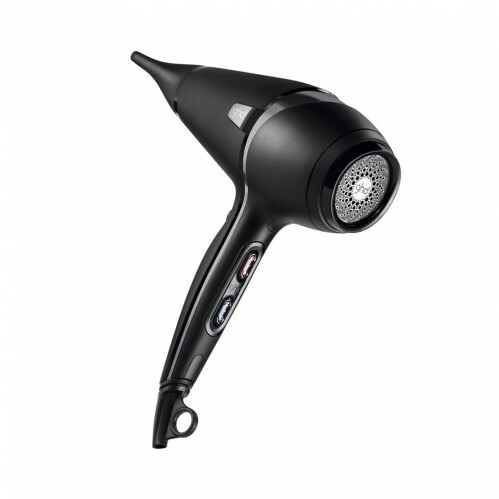 If you’re looking for a reliable, salon-quality finish, the Aura is definitely the hairdryer for you. – Advanced ioniser which removes static electricity from hair, for frizz-free hair with no fly-aways. The new range of curlers from ghd all boast a variety of features that make them stand out from many of the other stylers on the market. All four of the stylers have been designed to create a specific type of curl, so thankfully we no longer have to struggle to create big open waves with a small, narrow wand! 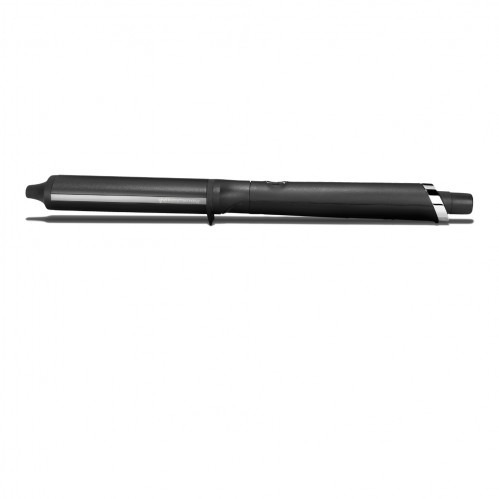 All of the curling tongs and wands in this new range have tri-zone® technology built into the barrels. This new and exclusive technology is comprised of six sensors throughout the wand that ensure that the surface temperature of the ceramic barrel is a consistent 185 C.
If you are looking to create volume or large, tumbling waves, this is the curling tong you need. The ghd Curve® Soft Curl Tong is, in our opinion, a great styler for creating beautiful open curls in long to medium length hair. Most curling wands on the market give the same structured waves from their circular, ceramic designs, the ghd Curve® Classic Wave Wand is slightly different. 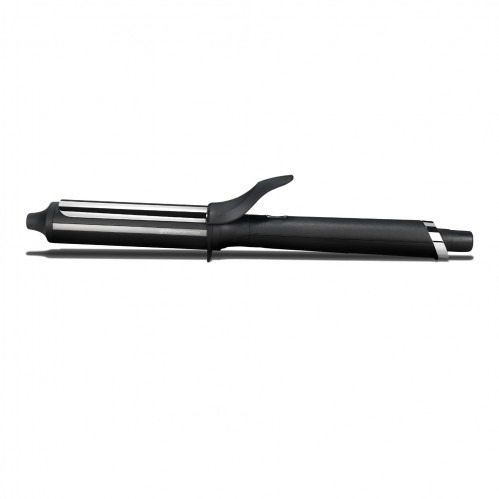 This curler has an unusual oval shape that gives your curls added movement and style. As the larger of the two wands in this new range, this curler is best suited for those with longer hair who are after a versatile curling wand. Just search ‘how to get easy beachy waves’ on any search engine and you will be bombarded with hundreds of different methods and techniques to achieve this highly popular look. 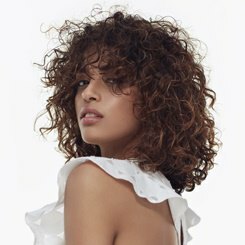 The ghd Curve® Creative Curl Wand can help you get this style in a short amount of time, and the tri-zone® technology helps lock the curls in pace. If you’re looking for a brilliant allrounder, this curling wand should definitely be high on your list of contenders.